Celebrate Earth Week and join a panel discussion and Q&A to discuss the climate, justice, economic, and political realities of the Green New Deal and what it could mean for Fairbanks and Alaska. 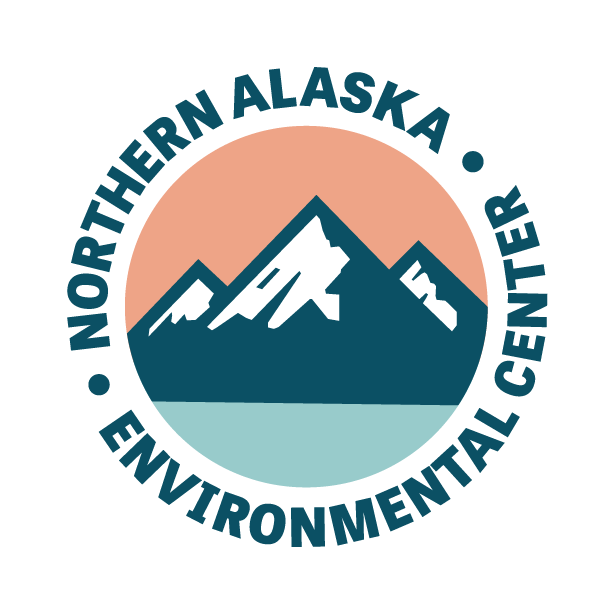 A panel of Alaskan thinkers and organizers will share and discuss information to help us better understand what a Green New Deal could mean for Alaska and for Fairbanks. Speakers will discuss various aspects of the GND: Tristan Glowa of Fairbanks Climate Action Coalition will provide climate change background and an overview of the Green New Deal; artist, activist, and scholar Princess Johnson will discuss social justice and inequality; Bruno Grunau of Cold Climate Housing Research Center, will address the possibilities of a regenerative economy and renewable energy; and UAF Associate Professor of Political Science Alex Hirsch will discuss the political economic background of the GND.